Bang wins XBIZ Awards Paysite Affiliate Program of the Year for the Second Year in a Row! 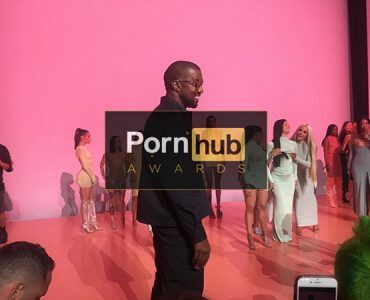 Bang attends the World’s First Pornhub Awards! The Fleshbot Awards sponsored by BANG!